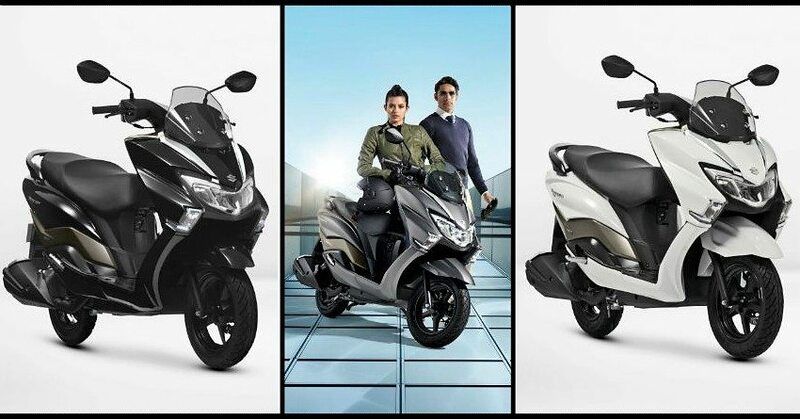 2019 Suzuki Bikes and Scooters Price List: Suzuki Motorcycle India is a fully owned subsidiary of Suzuki Motor Corporation, Japan which came into existence as the third venture of the brand after its long-shot partnership of 19 years with TVS. The brand has been manufacturing a host of motorcycles and scooters ranging from commuters to the sports bikes. 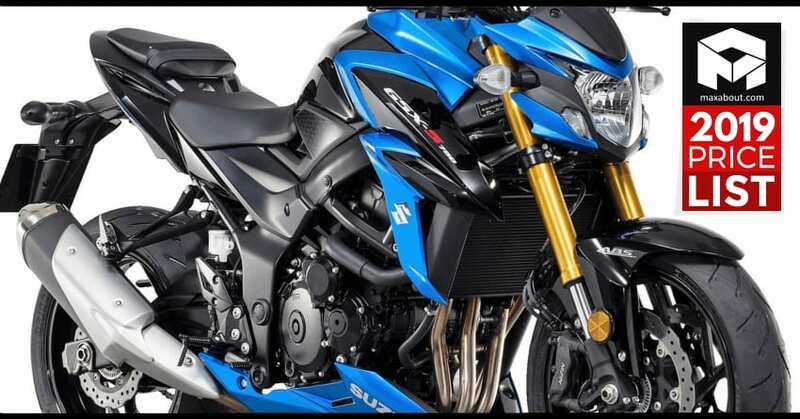 Suzuki Motorcycle India gained recognition in the motorcycle segment with the launch of its performance-oriented Gixxer series. 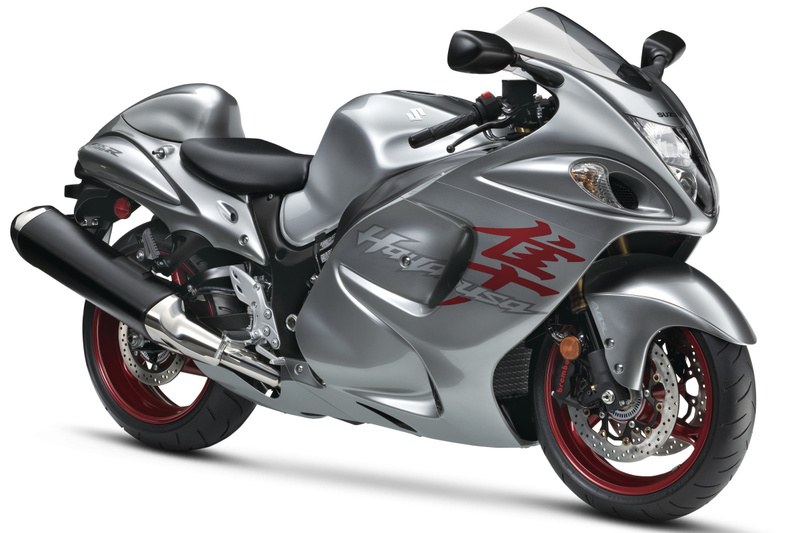 The sportbike portfolio in India is popular due to the mighty Hayabusa while the brand has also been known as the first to win the motocross world racing championship. 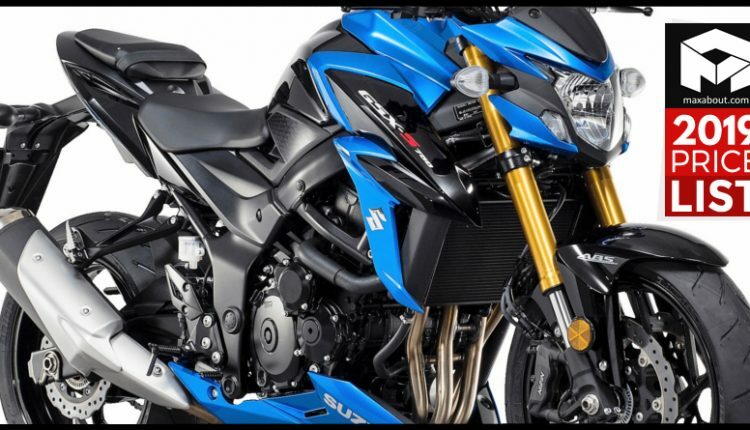 Currently, the cheapest offering from the brand is the Hayate EP commuter motorcycle, available at INR 52,953 while the highest price tag goes up to INR 19.81 Lakh for Suzuki GSX-R1000R superbike. Here is the complete ex-showroom price list for 2019 Suzuki bikes and scooters available in India.